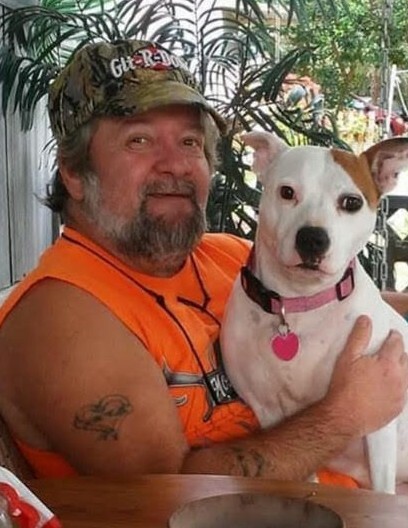 PEYTON, Tony Willard, 56, of Brooksville, Florida, passed away Sunday, February 10, 2019 at Bayfront Health Brooksville. He was born April 28, 1962 in Indianapolis, Indiana and came to this area 50 years ago. He was a welder by trade and a member of Gulf Ridge Park Baptist Church. He is survived by his wife Nita; son, TJ Peyton of Brooksville, Florida; Daughter, Tisa Peyton of Brooksville, Florida; brother, Dennis Childress of Indianapolis, Indiana; sisters, Maxie Aldridge of Indianapolis, Indiana, Charolotte Ogburn and Tami Wagoner, both of Payette, Idaho; three grandchildren. A Celebration of Life will be held at 3:30pm, Saturday, March 23, 2019 at the family's residence.